just a few randoms from instagram and my phone. follow me on ig @robynstew8! 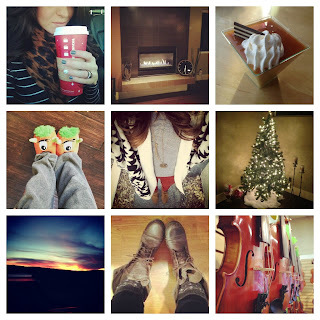 Love how artsy your pictures are, you are such a great photographer. Great post! if you're getting it for free, you're instagram likes on facebook not the customer, you're the product. Nice collection of favourites!I haven't visited you in a while, good to see that you're still sharing such inspiring stuff! I am an instagram addict, will be checking these people out.